Noise-induced hearing loss rarely happens overnight. Rather, it accumulates over time with every unprotected exposure to hazardous noise. We are born with around 20,000 hair cells in each ear. Above 80 decibels (for 8 hours), noise can destroy these hair cells and gradually lead to deafness. This deafness is sadly irreversible, but it is entirely preventable. 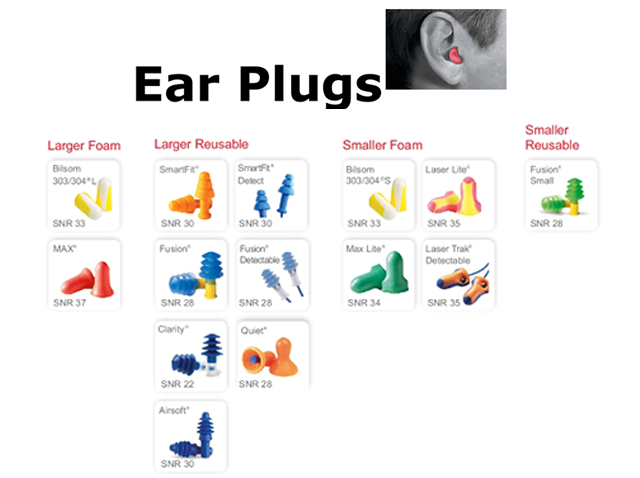 To help HSE managers to develop and deploy effective and suitable hearing conservation programs for their environment, Howard Leight offers a wide range of solutions: innovative products, advice, educational and training tools, and on-site fit testing to ensure that hearing protectors fit the wearer. The Howard Leight brand is a global leader in passive and intelligent hearing protection solutions, and the founder of the HearForeve r ® hearing conservation initiative.